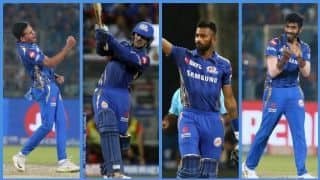 With one leg on the Playoff door, Mumbai are firm favourites to go top with another win, while for RR, time is running out. 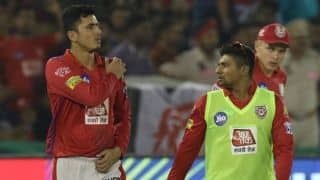 Henriques was unlucky to have twisted his ankle minutes before the toss during a practice session. 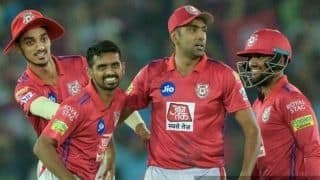 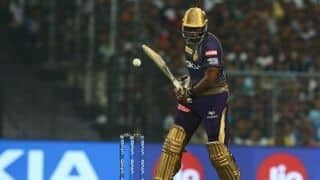 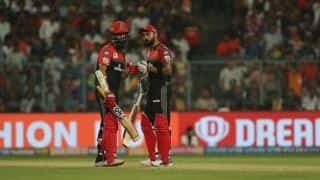 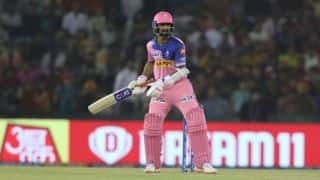 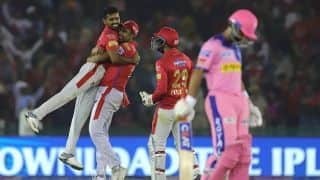 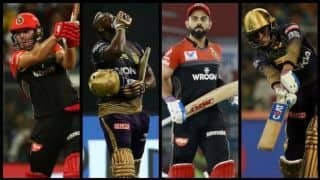 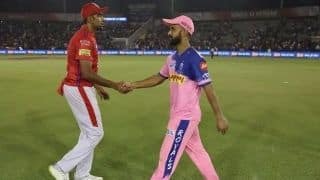 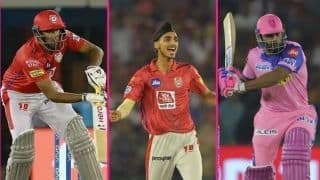 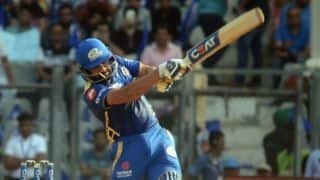 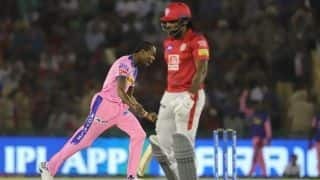 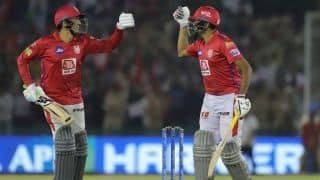 In their second meeting of the ongoing IPL 2019, Kings XI Punjab again prevailed over Rajasthan Royals in Mohali. 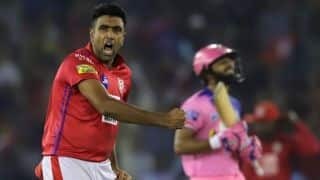 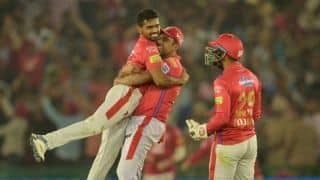 Relive all the action from Mohali where Rahul and the bowlers helped KXIP to a clinical 12-run victory over Rajasthan Royals. 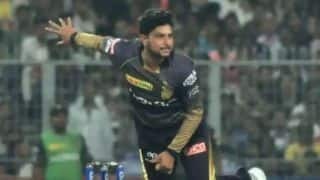 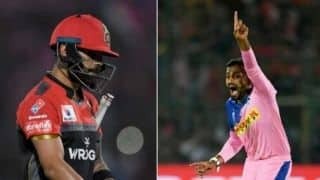 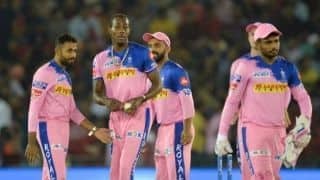 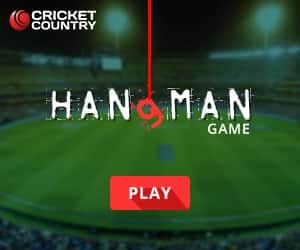 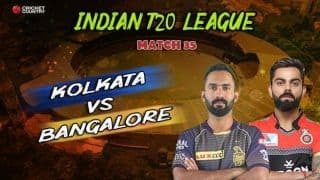 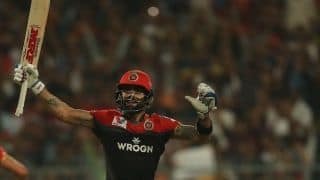 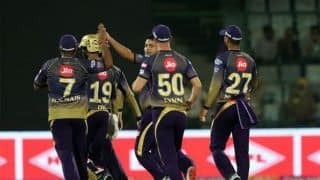 Henriques, who has played for five of the eight IPL teams, was handed the cap but he rolled his ankle during while warming up.